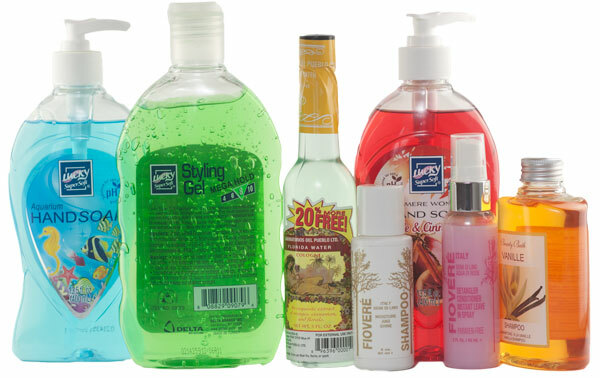 United Label manufactures a wide variety of Personal Care Product Labels. We serve the personal care and cosmetic product industries. Due to our years of labeling experience, we are leaders in the labeling industry. Cosmetic labels, shampoo labels, conditioner labels,body oil labels and more.body wash product labeling. Our label printing professionals can assist with your design and make your graphics jump to life. In addition, our labels help to drive your personal care products sales. This is because we follow the label printing guidelines as set forth by the Personal Care Products Council. Does your personal care product labels require a film substrate? Maybe an over-lamination to protect the graphics? Either way, United Label has the right solution for you! United Label stocks many different materials. Therefore, we can turn your job around fast. As a result, we get your product on the shelf no time. Hence, you don’t lose sales due to delays. Since we value your success, we work to keep your clients happy. This is done by getting the right product at the right time! For cosmetic products marketed in a US territory where the main language is not English, the main language must be be substituted. An example would be products marketed solely in Puerto Rico. The label must be be written in Spanish. First Time Buying Labels for Your Personal Care Products? No problem! First, bring us your art design. Second, send us your packaging and questions. Next, we will make recommendations for you. Finally, we will assist you in buying the right label at the right price. In conclusion, United Labels experience to work for you.